From Narendra Modi to Rahul Gandhi, Mamata Banerjee to Mayawati, what is the secret to ultimate political success? What if we tell you there is but one thing common between Narendra Modi, Rahul Gandhi, Mamata Banerjee, Mayawati and Yogi Adityanath? And what if we tell you THAT is the secret to success? In May 2018, an article published in the Mirror.UK revealed the secret to a long life, as told by a 106-year-old woman. A quick Google search will land you on a similar article — revealing the secret to a long life — from 2015, published by HuffPost. Except, the latter quoted a 109-year-old woman. But the ‘secret’ both of them revealed was the same — a life untroubled by men is equal to a long life. There is, however, no secret to success. There are only theories. And one such theory is staring us in the face, especially this election season. Be single, and ready to mingle. For the longest time, Rahul Gandhi had full charge of the ‘India’s most eligible bachelor’ tag, and though Narendra Modi’s 56-inch chest did pose some competition, he was soon disqualified for obvious reasons. 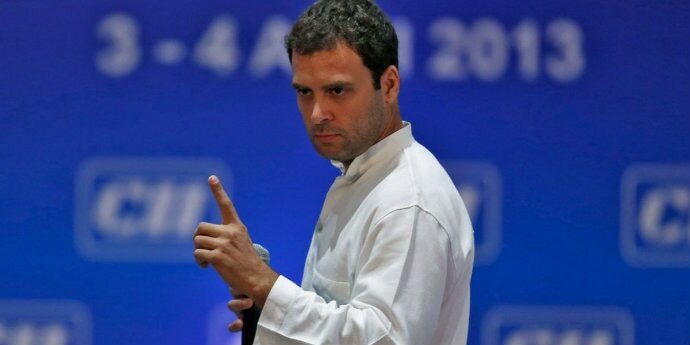 Rahul has been criticised amply and mercilessly — none of which feedback has been damaging enough to kill his spirit. Now, imagine how things would be if his wife kept comparing the successes of his colleagues to his, or the lack thereof? In a Buddha-esque sweep, he left his wife for the greater good of the nation. Because divorce is so passé. If there’s one thing the Prime Minister is known for is his love for travel. The man literally lives out of a suitcase. A wife in the picture would eventually end up complaining about it or accompanying him all over the world. 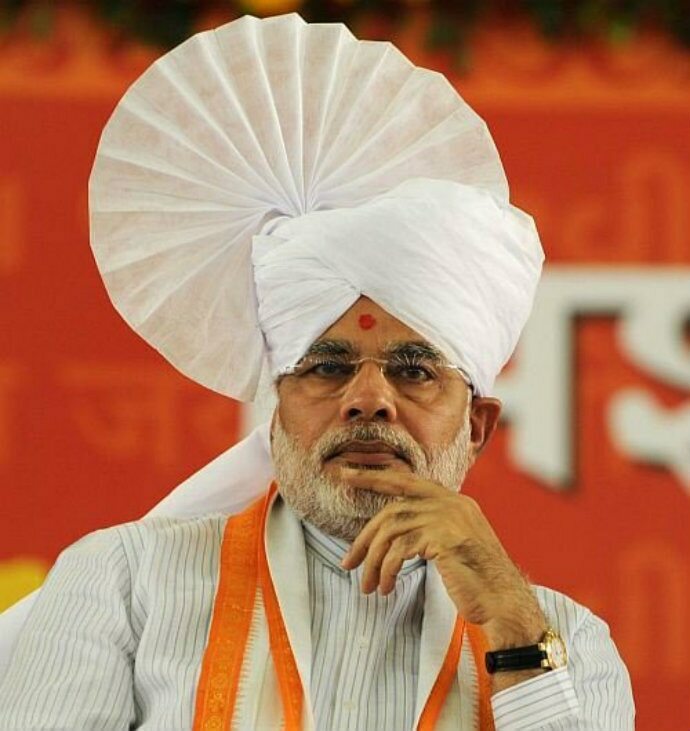 How weird would the two of them look, posing before, say, the Statue Of Unity — arms folded, gazing into the horizon? She is sashakt. She is sushri. She is Mayawati. 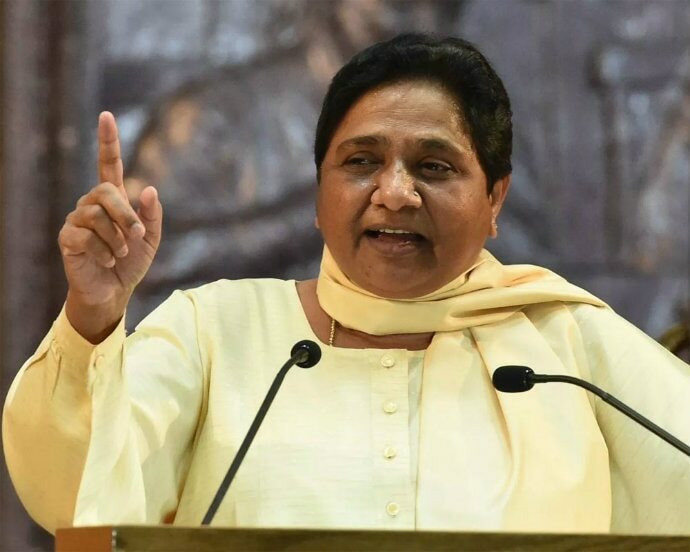 And she’s one of the most important ingredients in the mahamilavata err... Mahagathbandhan Modiji spoke of in his speech yesterday. Do you think she would have gotten this far as to actually make India’s greatest orator fumble if she had to worry about making round chapattis at home? 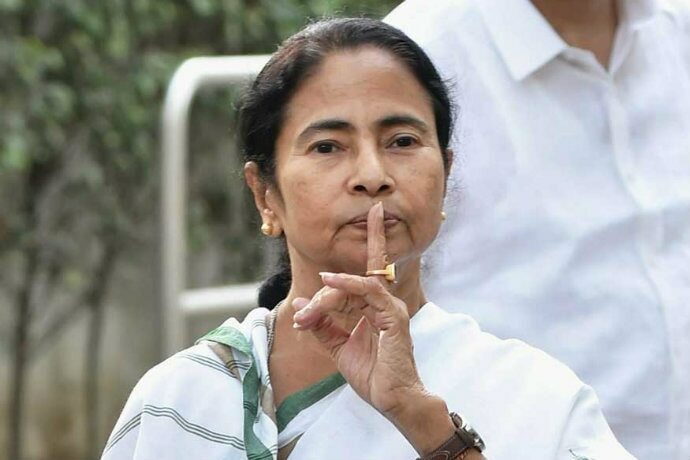 Speaking of powerful women who make Modi fumble, here’s Mamata Banerjee — another very important ingredient in the Mahagathbandhan cauldron. Mamata was of 'marriageable age' once upon a time, but her deep hatred for everything 'red' — a symbolic seal for all married (Hindu) Indian women, shared as well by the Left parties — obviously caused some trouble. Fortunately for her, though, today she doesn't need to worry about circular chapatis either. The only circle that might irk her is perhaps a chopper circling over Kolkata, trying to land. When was the last time you spotted Yogiji sporting anything other than what he does — a sartorial choice that can best be described through a Shah Rukh Khan song, Gerua? We shall tell you: NEVER. Now, if he were married, one of two things would happen — either his wife would throw a fit at his perpetual fashion faux pas, or she'd shop for him. Either way, he'd be more conscious about what outfit to pick than what name to pick for the next renamable city. Plus, isn't one woman — Gau Maata — enough for him? 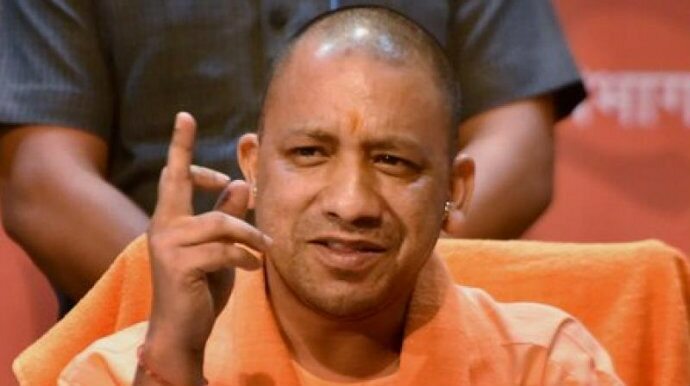 Now, Yogiji is not just single — he is also celibate. Hence the name, duh! And that brings us to our second point. It might get lonely up there. So, join the mile-high club. Seriously, guys. Do what you have to. Go on Tinder, rallies, Parliament, whatever it takes. Winter is leaving us. Don't let the warmth, too.